Midlands golf breaks offers exceptional resorts at very affordable prices for your England golf holiday. Stay at play at fantastic resorts such as the world renowned The Belfry Resort, Forest of Arden, Belton Woods, Staverton Park, Hellidon Lakes, Telford Golf Resort, Breadsall Priory & The Nottinghamshire. 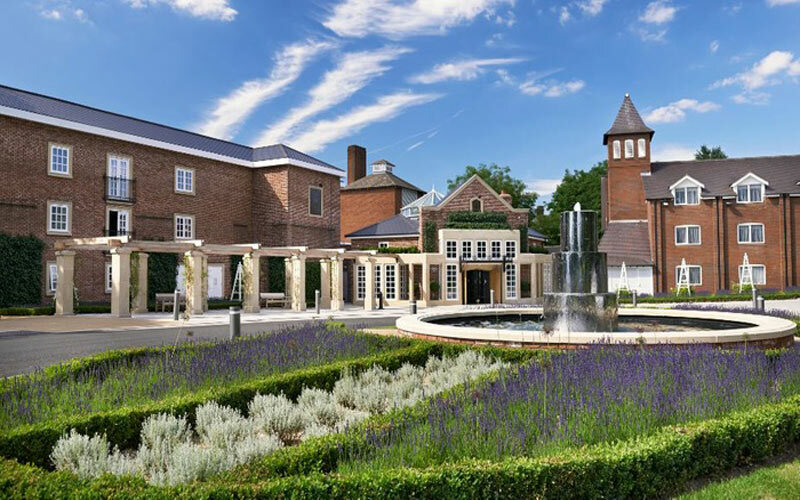 4* The Belfry offers 3 stunning courses to choose from. The well known Brabazon has seen some of golf’s most exciting moments. The PGA course is the only branded PGA course in the country which speaks volumes to its pedigree. The Derby is suited to players of all abilities and offers sweeping views of the Warwickshire countryside. The Belfry has played host to more Ryder Cup matches than any other venue in the world. 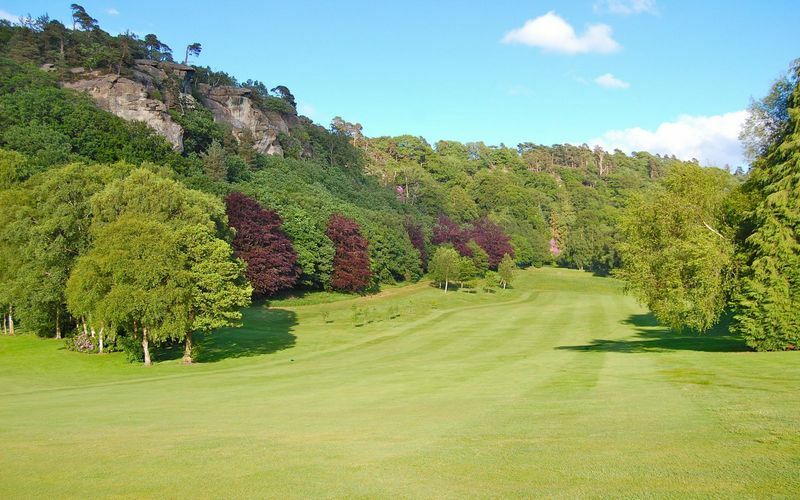 The 3* Hawkstone Park Golf Resort is home to two championship on site golf courses - the Hawkstone course and the Championship course. A delightful hotel which sits in the midst of a Grade 1 historical park rich in history with the epic Follies nearby. The hotel has 72 well decorated and comfortable guest rooms with all the modern amenities you would expect. There is a restaurant on site serving freshly prepared dishes and a Terrace bar which provides a warm relaxing atmosphere to enjoy a drink after a round of golf. Sandy Lyle was tutored here by his father Alex who was the resident professional at Hawkstone Park. 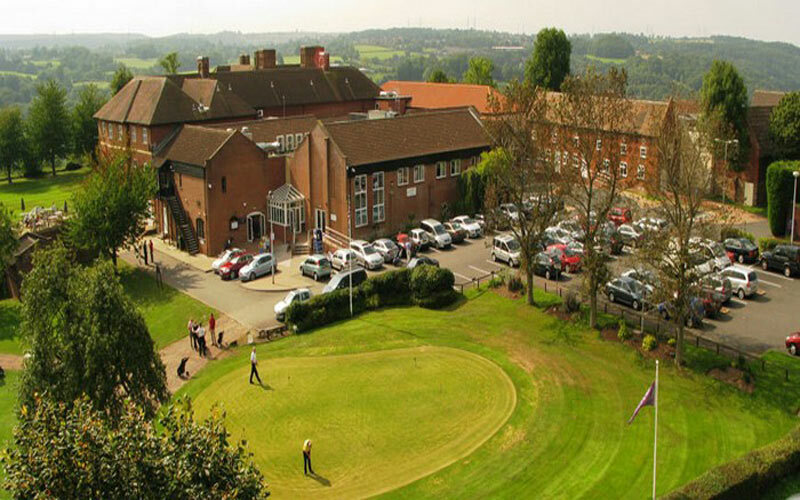 Set in rural Warwickshire countryside, the 4* Marriott Forest of Arden Hotel & Country Club is one of the top UK golfing destinations with two courses on site – The Arden Championship Course and Aylesford Resort Course. 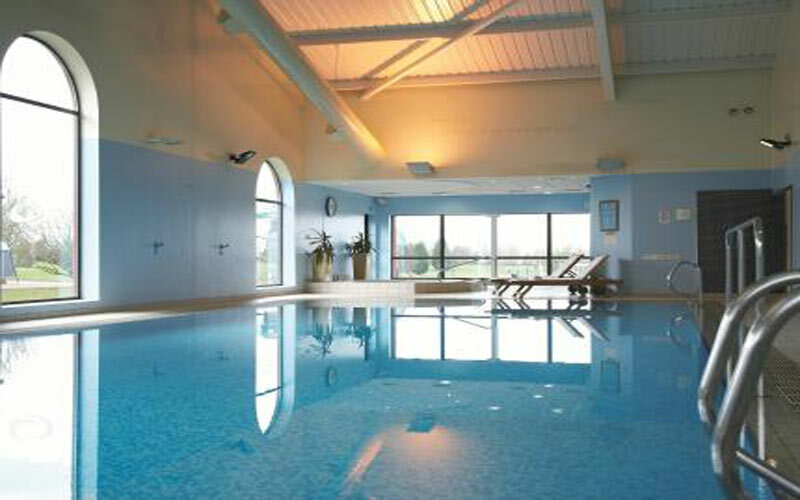 Beyond the greens, this elegant country hotel holds a pool complex, fitness centre and tennis courts. The bedrooms feature luxury bedding and high speed internet. 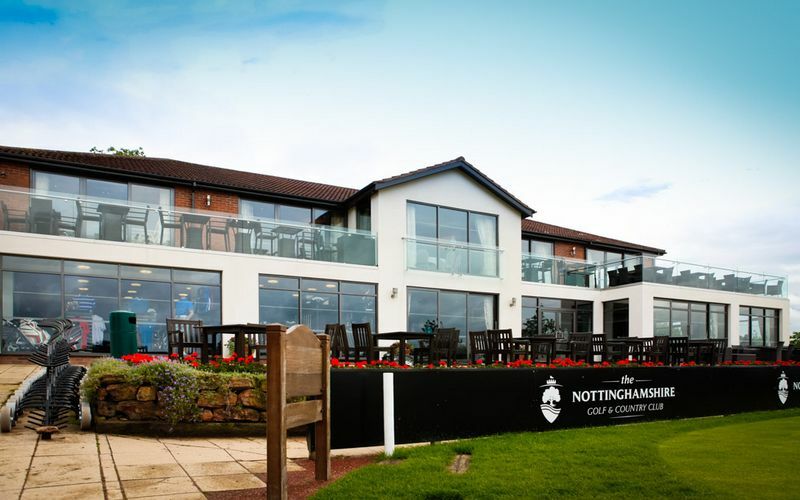 The 3.5* Residence Hotel at Nottinghamshire Golf & Country Club is an exciting resort which takes pride of place as Nottingham’s only golf resort. The resort benefits from the picturesque scenery of Nottingham’s countryside, with 36 holes nestled in to the landscape. The resort is of a high quality with each room designed after it’s own theme. With two fantastic golf courses, the Championship course, and the Signature course, providing a good challenge for players of all levels. The 4* Marriott Breadsall Priory is the oldest Marriott in the world with the rooms dating as far back as 1260! Having been renovated Breadsall Priory is full of modern amenities and featuring two 18 hole Championship golf courses - The Priory Course and The Moorland Course. The Resort which is near to the Peak District is set in a beautiful 300 acre estate and has a spa, fitness centre, and a heated indoor pool. Not to be missed is the excellent Priory restaurant. 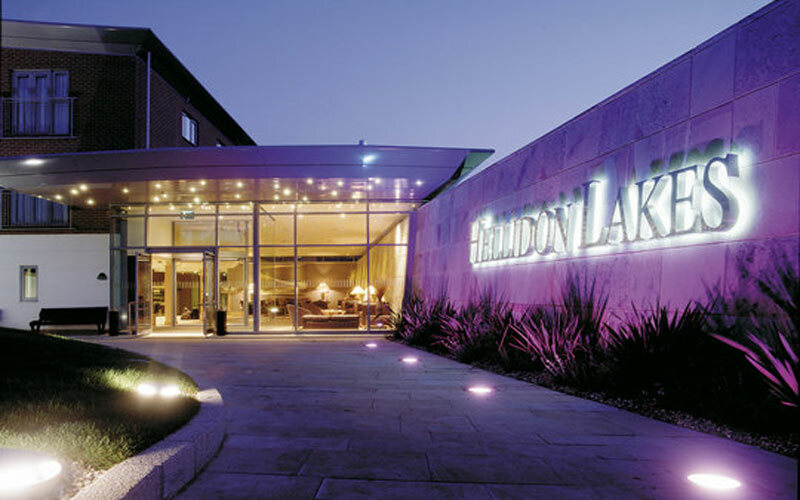 Nestled in 220 acres of beautiful rolling Northamptonshire countryside lies the 4* Hellidon Lakes Golf & Spa Hotel. The hotel name derives from the eight sparkling lakes within the beautiful landscaped grounds. 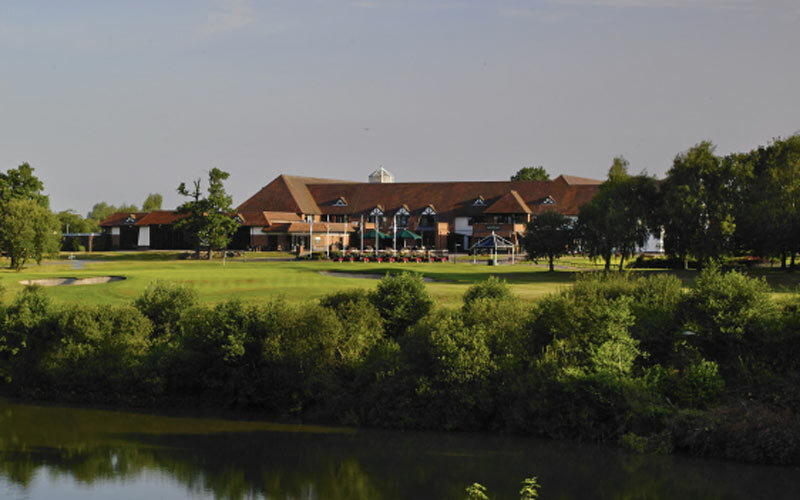 Whether gazing out from the restaurant or trying to avoid them whilst enjoying a round on the 27 hole golf course, the stunning lakes plus the spectacular scenery make Hellidon Lakes a gem in the Northamptonshire countryside, ideal for Midlands golf breaks. 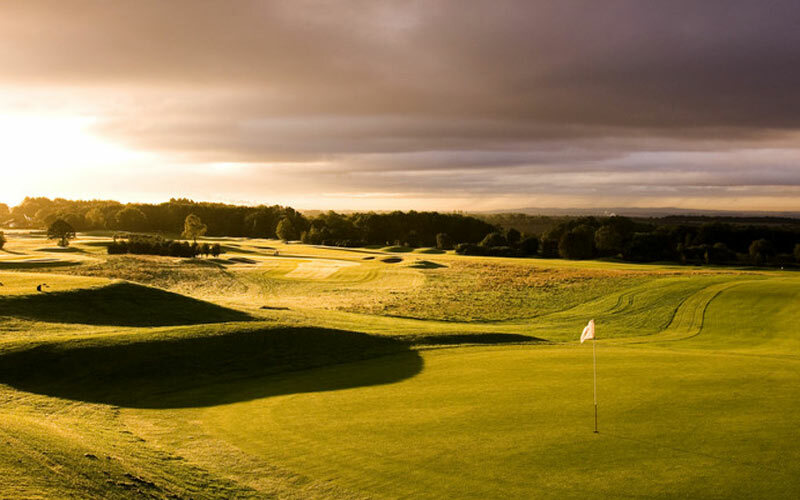 At De Vere Staverton Estate is the 18 hole Championship standard Staverton Park golf course, complete with practice facilities, driving range and pro shop. The course opened in 1977 and has since been rewarded by hosting numerous regional PGA events. The back 9 contrasts to the front 9 by being a much flatter layout, though the excellent greens are a constant throughout. 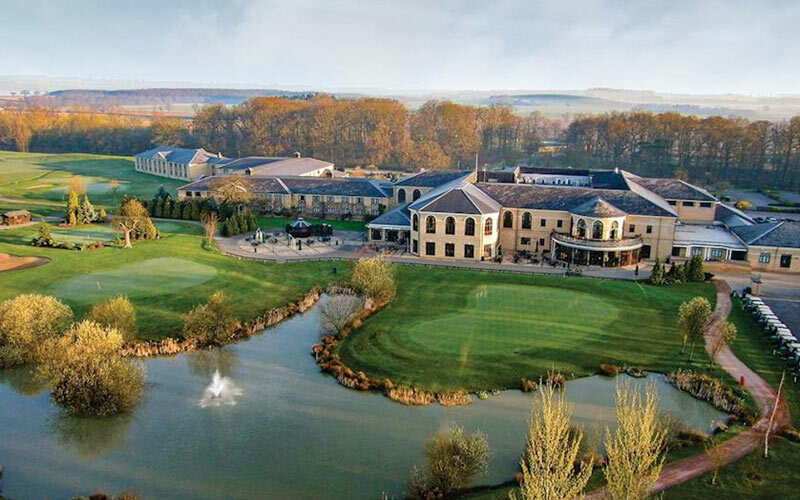 4* Q Hotels Belton Woods is a PGA Championship approved venue and is set amongst a great backdrop nestled in to over 475 acres of Lincolnshire countryside. Belton Woods has two 18 hole Championship golf courses on-site the Lakes Course and the Woodside Course, as well as a 9 hole par 3 course. The Lakes Course is true to its name with tricky water hazards being in play when you are approaching the green. Epitomising this is the great finishing hole with a final chip over the water to the 18th in front of a packed gallery. The Woodside course is also true to its name running alongside Lincolnshire woodlands, this course is generally more forgiving than the Lakes course but still provides a Chapionship level test of golf. Ideal for Midlands golf breaks. As hotels in Shropshire go, it doesn’t get much better than the Telford Hotel & Golf Resort. With a hotel that has been completely redeveloped and an impressive 18 hole Championship golf course on site. Telford Hotel golf breaks is not a venue to miss. The restaurant offers a light and contemporary atmosphere with panoramic views towards the Ironbridge Gorge.